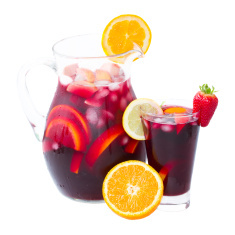 Nothing says summertime like Sangria. 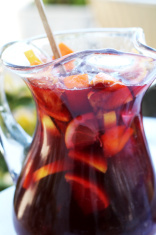 The perfect fruity alcoholic beverage on a hot day, Sangria is festive and refreshing – but with it’s high alcohol content by volume due to the wine, it can be intense to continually sip it on a humid day. The solution to that? 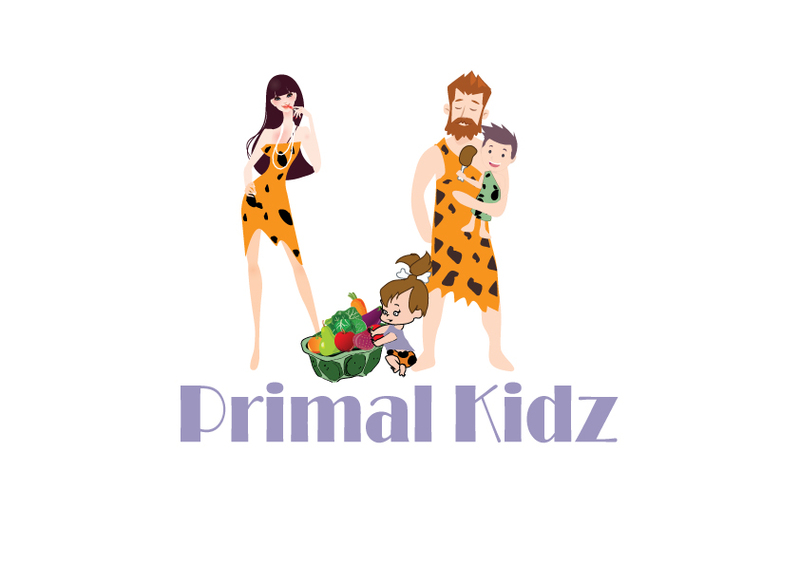 Minimizing the alcoholic content while boosting flavor and valuable healthy properties! It’s no secret that in today’s modern world many are seeking to enjoy their favorite adult beverages without adding too many calories or feeling the negative effects of having too much to drink. That’s why we have provided you with the perfect solution: Berry Kombucha Sangria! 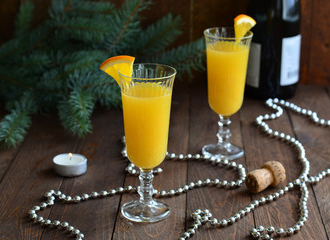 This delicious concoction will satisfy your desire for a fruity alcoholic beverage without all the extra calories, or even the hangover the morning after! By supplementing Kombucha with the wine you are actually cutting the alcoholic volume in half, cutting calories in half, AND you are adding beneficial nutrients like antioxidants, enzymes, and probiotics via the Kombucha infusion. 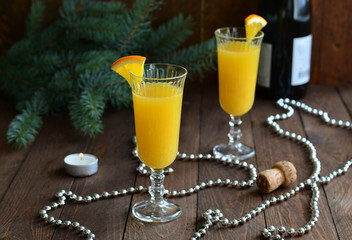 Check out the recipe below for this amazingly simple and delicious beverage that will have you dancing for joy! One bottle of your favorite GMO free, Organic Red wine. (Hint, Yellowtail is a great budget friendly supermarket brand that uses grapes from New Zealand and Australia, making it a wonderful, clean wine.) Can be Cabernet or Shiraz variety. Slice your oranges and peaches into wedges, and then place them in the bottom of the pitcher. Next pour the bottle of wine into the pitcher so that it fills it up at least halfway. Then take your choice of GT's Kombucha, and fill up the rest of your pitcher with the kombucha. It may take one - two bottles of Kombucha, depending on the size of your pitcher. Place your pitcher outside in the sun for 2 - 3 hours minimum to soak, if it is sunny. Bring the pitcher back inside after it is done soaking, and then add ice to the pitcher and place in the freezer for about a half an hour to get it nice and chilled. Pour over individual wine glasses and enjoy! If it isn't sunny, or you don't feel like soaking your Sangria in the sun, you can just skip this step and go straight to drinking!